Marketing your business is a tough task in today's time. Especially, when the markets are over crowded with many companies that deals in the same business as yours. You must think of an idea that grabs the attention of customers easily. Many businesses use call center services to market their products, which annoys the customers. Finding a marketing tool that will urge the customers to notice your products without being annoying to them is a bit difficult. Use marketing tools that are designed well, because that is also the best way to sell your products. 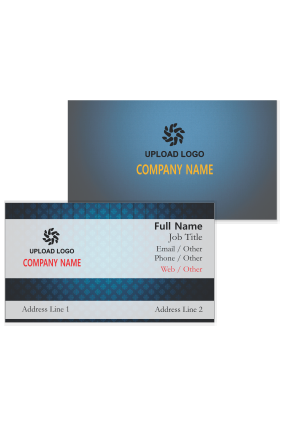 Simple and very popular method is to get start with printing of business cards. It is the best and cost effective method to market your products. It is one of the important building block for a good market plan, and an impression on the customers that remains for a long time. Generally, companies use advertising products & tools to boost their sales and earn high profits. Always select the best and the most unique advertising strategy compared to your competitors. 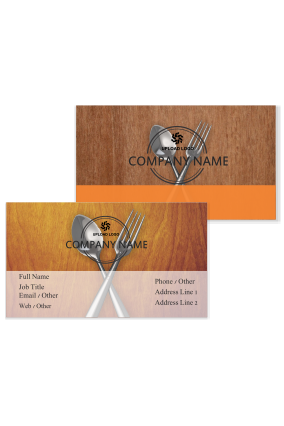 Restaurant business cards are used by many business man to provide information to their customers about the business they are in and inform them about their location. 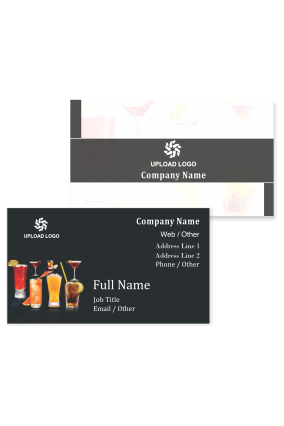 Being in hotel business you deal with different clients and customers, you need your business card for restaurant to be printed in good quality material. Do not take your Hotal visiting card just as a piece of paper rather it's a medium through which you will be able to increase your market share. 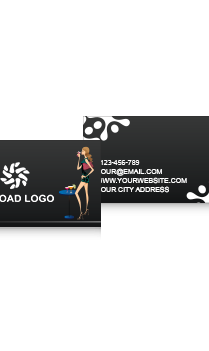 Generally, coffee joint business card carries information about you where your customers can find you or contact you. 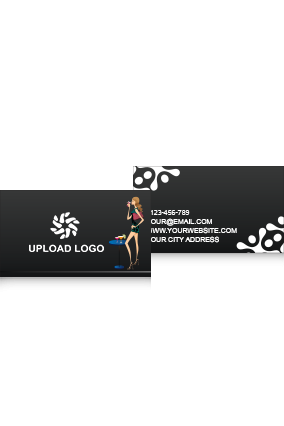 Coffee shop business card are important for the business. They are the most effective, and yet the most affordable material that can easily suit your advertising budget. 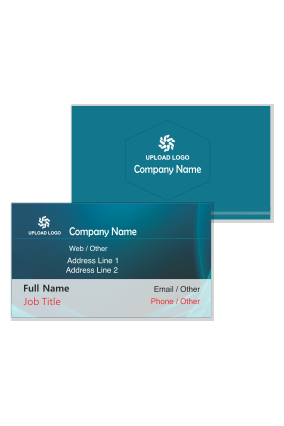 Whether anyone is starting a new business or a well established company everyone use business cards to promote themselves. And for a small sized business this can be a best tool to use and it can easily reach out to your customers. No matter what this is the best branding tool for your business. 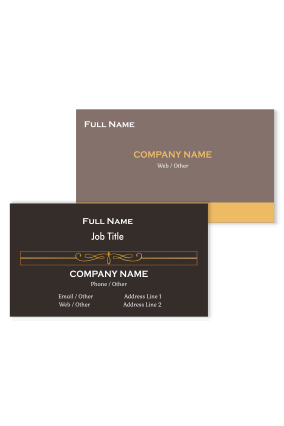 There is some etiquette that is to be followed while exchanging business cards, like when anyone gives you his restro business card read it carefully and and clarify all your doubts before you put it away. 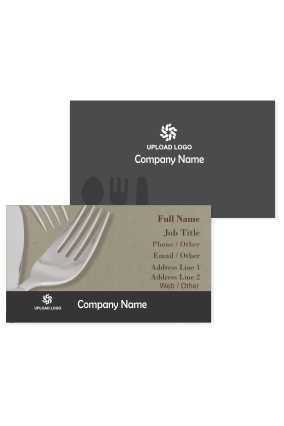 There are some tips that we can use with our canteen business card. Whenever you are giving away delivery of your product you can staple each with the bill so that whenever anyone needs your product or services in any place they will know whom to call. 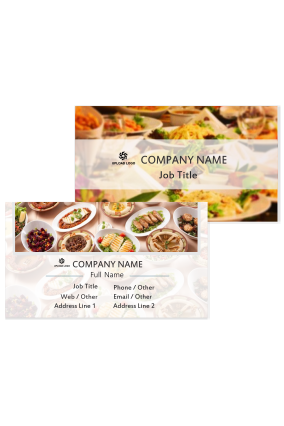 Other thing that you can do is to keep your bistro business cards is that while serving meals to your customers, sooner or later you will receive a call. 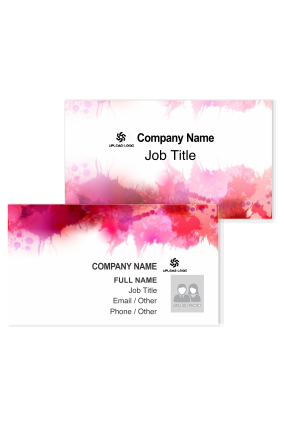 Keep a batch of cards on the billing counter, and while giving bill you can attach your canteen business card in the bill folder that customer can keep with himself and use it in future. 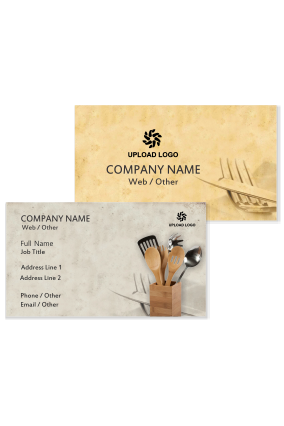 Many tiffin service business do the same, while providing services to the people who are working far from their homes stick their tiffin center business cards on the tiffin covers so that are easily visible to other employees. 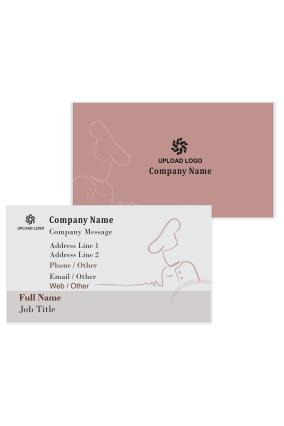 Many times you have seen Ice cream parlour business cards are well designed and use vibrant colors to attract large number of potential customers to the parlor. They stick their cards outside the schools and colleges or leave their lounge business cards at their canteens and it is easy for the students to find out the best place where they can hang out with their friends. 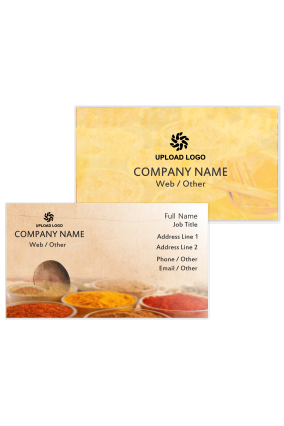 These days hookah bars are very popular among the youth, hookah bar owners can print their hookah business cards by mentioning other services offered at their lounge. Many websites like Printland offers you printing services at best prices. 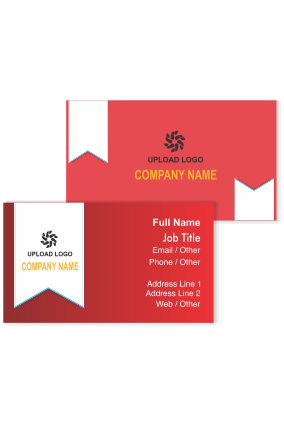 You can order for hundred business cards at a time at very reasonable prices.